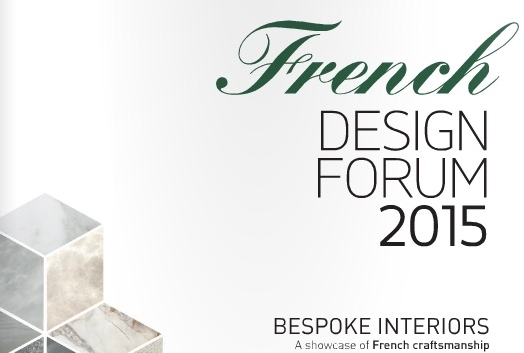 We were lucky enough to attend the French Design Forum 2015 at Chandos House in London. The one day exhibition showcased twelve high-end French craftsmen who presented samples of their work and discussed their practice. We wanted to share with you a few of our personal favourites from the day. These incredible alabaster creations are the work of Atelier Alain Ellouz who produce custom built architectural alabaster elements as well as light fixtures. This year Atelier Alain Ellouz were displaying their newly designed panel using a translucent alabaster plate backlight with LED lights, bringing together their two modes of work into one single frame. The grandeur of their alabaster material together with the stylish simplicity of their design gives the panels an alluring elegance. Atelier Pierre-Yves Le Floc'h were showcasing their leather upholstery and architectural leather work. What we particularly liked about these leather pieces was the blend of both traditional and modern techniques with was echoed in their aesthetic. These pieces would suit both a modern luxury or a classic interior. 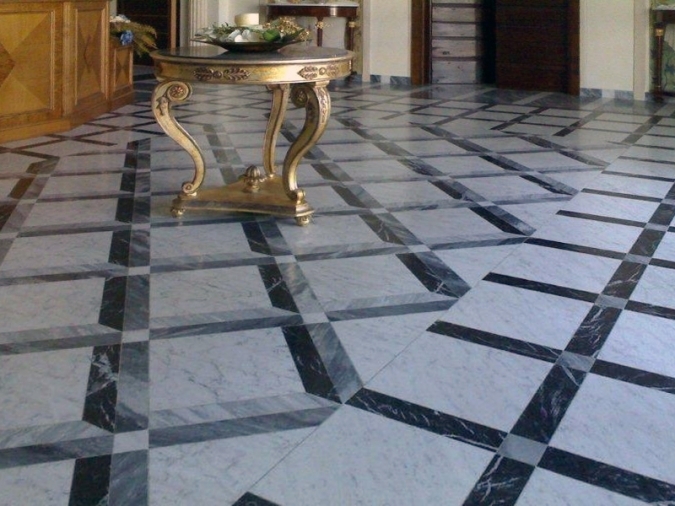 Stone and marble manufacturers Blanc Carrare also caught our eye. 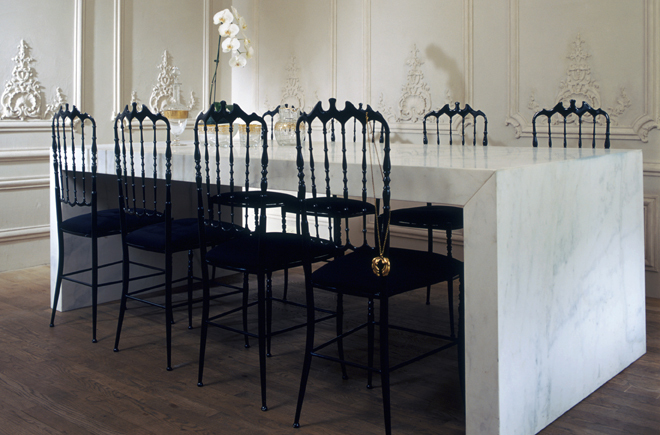 They use marble, granite, lava stone and semi-precious stones which really transform an interior.